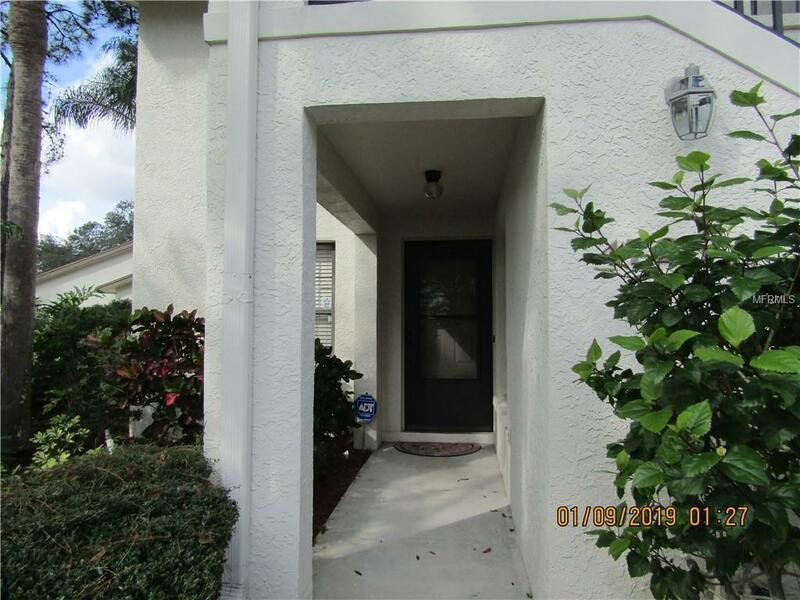 The Meadows is a great place to call home and this 2 bedroom 2 bath condo is right in the heart of the community. Large walk in closet in master bedroom, big walk in shower in master bath, space for small table and chairs in kitchen - perfect place to enjoy your morning beverage or a late night snack. Assigned parking space in front of unit and plenty of guest parking spaces in the area. The Meadows has 13 miles of walking trails enhanced by the lush foliage and beautiful oak trees. Close to everything, I-75, University Town Center Mall, shopping and dining and much more. Pet Restrictions No Aggressive Breeds Must Have Owner Approval For Pet. Listing provided courtesy of Realty Services Inc.